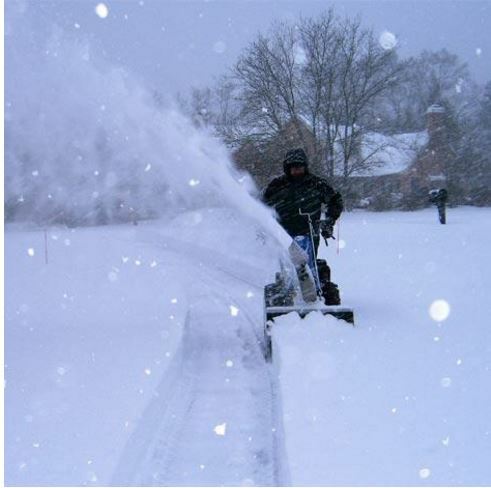 With an impeller speed of more than 1200 RPMs, the BCS Snow Thrower is misnamed—it should be called the snow cannon! 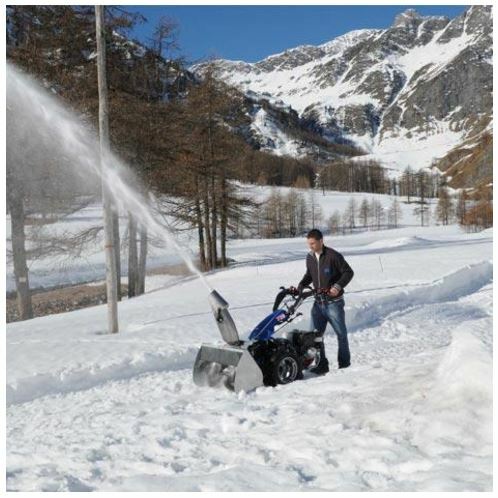 Snow shoots from the stainless steel discharge chute up to 40 feet, throwing dry, wet, and icy snow with ease without snow accumulating in the chute or rusting. 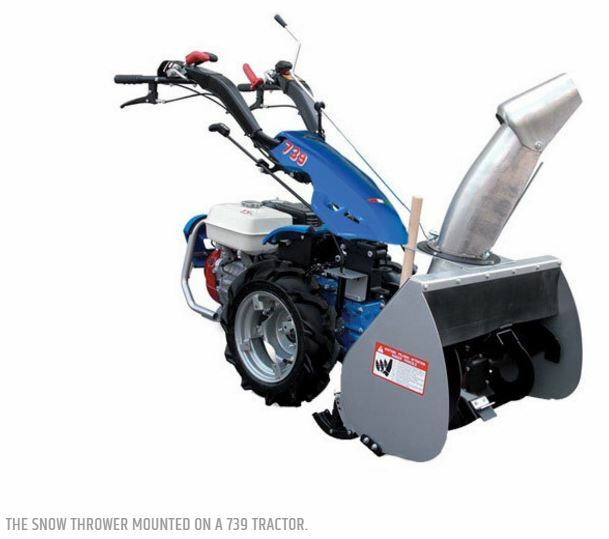 High torque and high velocity combined with all-gear drive means high performance, and despite its single-stage auger, it surpasses any other walk-behind snow thrower on the market—including two-stage throwers. 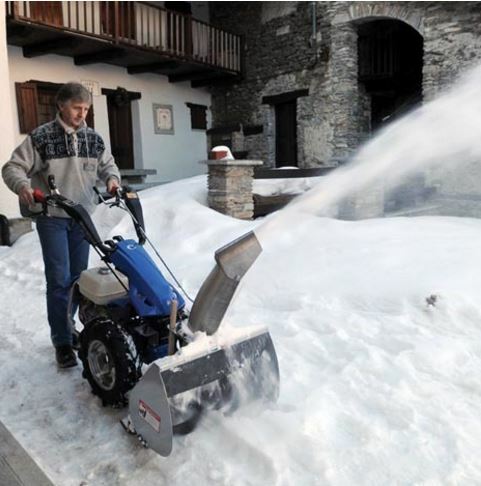 The chute can pivot right-to-left with a handle from the operator’s position, allowing owners to easily and accurately steer the direction of the thrown snow. 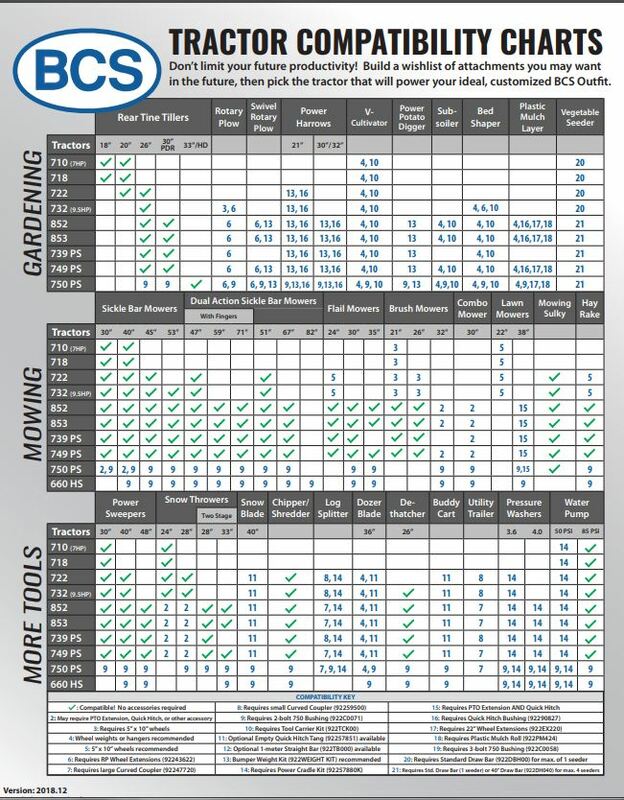 Easy-to-adjust skids on either side provide six different height settings, ranging from zero to almost two inches, which helps avoid throwing stones on gravel or rocky driveways. Required Accessory: PTO Extension or Quick Hitch. 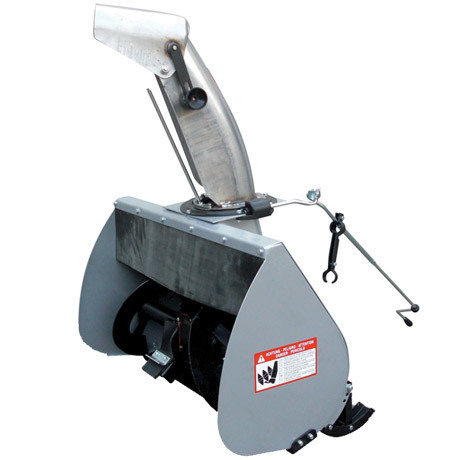 Angled stainless steel discharge chute conducts cold quickly and never rusts. Over 1200 RPMs as a single-stage chute. Adjustable skids to six height settings, from ground level up to 2”. Chute discharge direction adjustable from operator’s position. Heat-treated steel gears in oil bath gearbox supported by ball bearings.